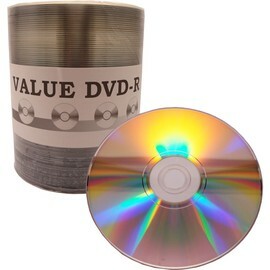 Combining an exceptional silver inkjet printable surface with professional grade, "Metal Azo" recording performance and reliability, Verbatim DVD-R is the industry standard for compatibility and the ultimate in reliability. 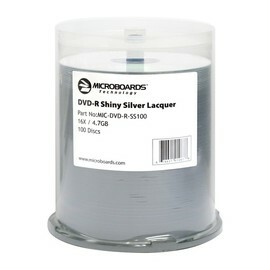 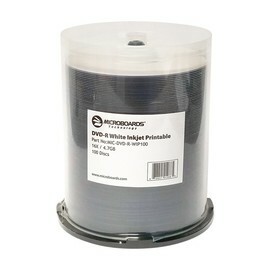 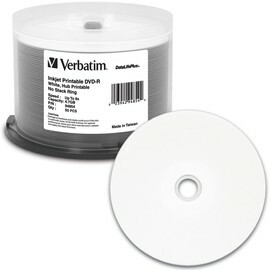 Verbatim Silver Inkjet Printable discs are the ultimate choice for developing, customizing and distributing video & data. 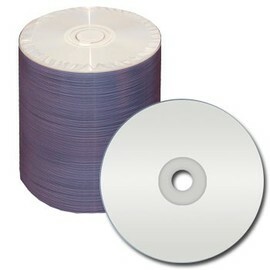 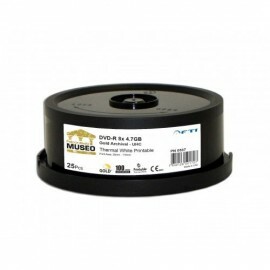 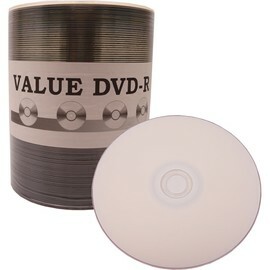 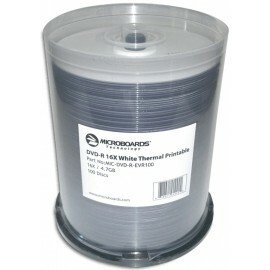 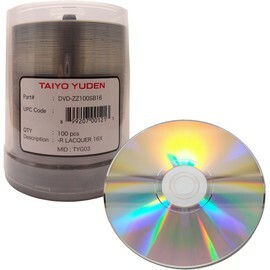 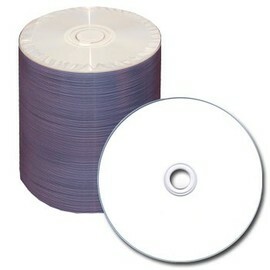 These discs have been extensively tested and qualified for use with DVD/CD Inkjet printers and duplicators. 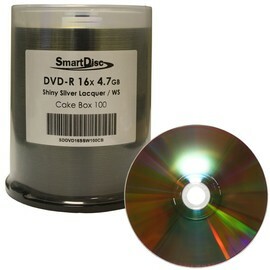 Perfect for low volume DVD duplication, these discs allow users to customize their DVD-R disc print with a lasting reflective & iridescent appearance. 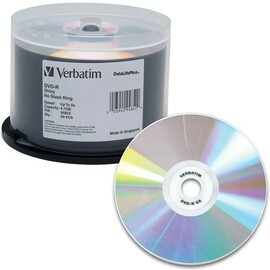 All backed by a Verbatim Limited Lifetime Warranty.